We put up our Christmas tree yesterday and the kids decorated gingerbread houses and played games at the table while my wife baked pumpkin muffins - it was a real Norman Rockwell moment. Meanwhile, I walked out to the front porch and found that the postman had delivered my Super Tak 50/1.4 from Canada (thanks Peter Zack!). I tore open the box and just began shooting, all wide open, f/1.4. Last edited by mikeSF; 12-07-2010 at 10:25 AM. The bokeh is beautiful and colourful, but I can't decide on whether it adds to the images or subtracts from them because it keeps my eyes wandering over the background and not the subject. You need to tone it down a few stops. How's F2 to F2.8 sound? thanks for the good advice. i will experiment with raising the lighting of the subject to de-emphasize the background. stopping down won't do the trick because the highlights will change from big circles to smaller hexagons which is not the look i am after. i will try this soon. thanks again. 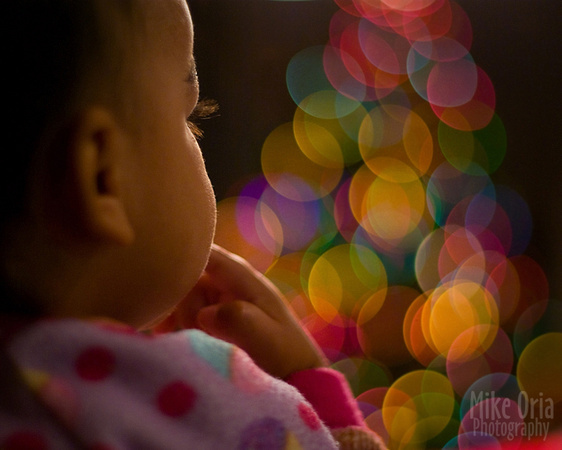 Great series Mike - really nice bokeh and colour! Thanks for sharing! #1 and #4 have a great feel about them IMHO. Well done! You've inspired me to get out my FA50 f1.4! 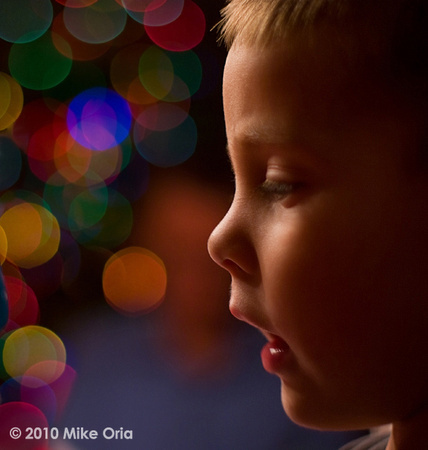 Very nice Mike great use of DOF. These are excellent. I especially like 2 and 4, they are so well done and evocative. i was out of town for the week but just got back and appreciate the views and comments everyone!